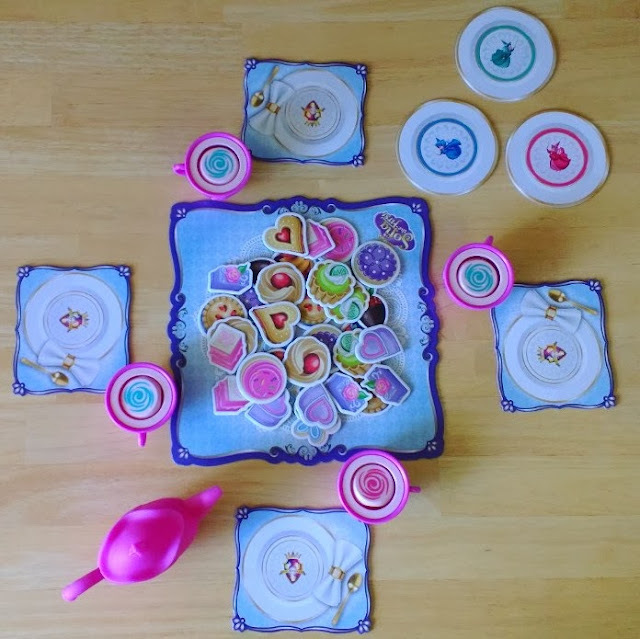 Wonder Forge graciously provided Rambles of a SAHM with Sofia the First Magical Tea Time in order to facilitate our review. 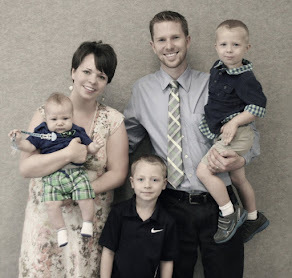 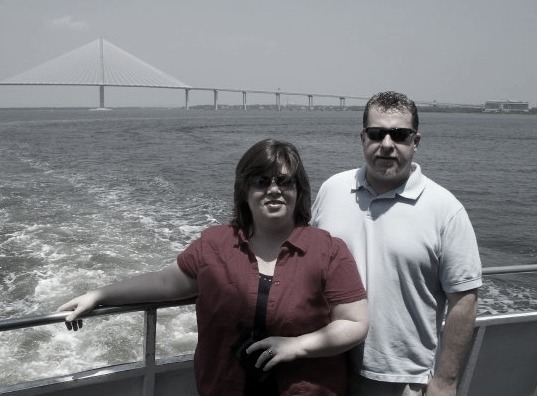 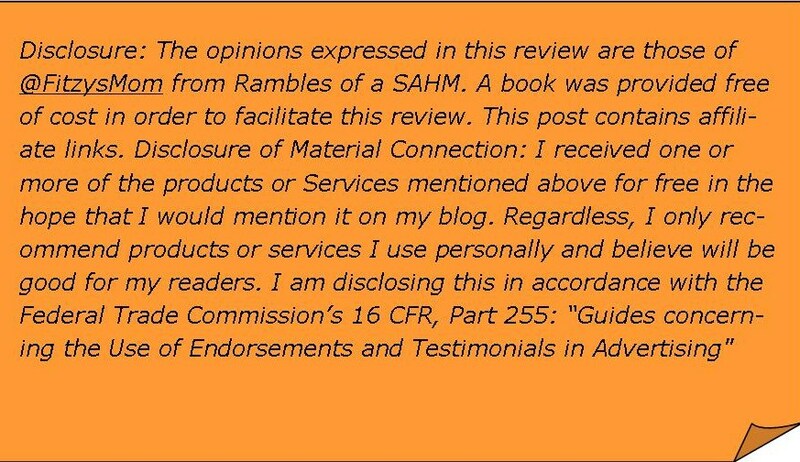 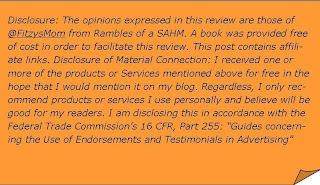 No other compensations was provided and we have included our honest opinions in the review. 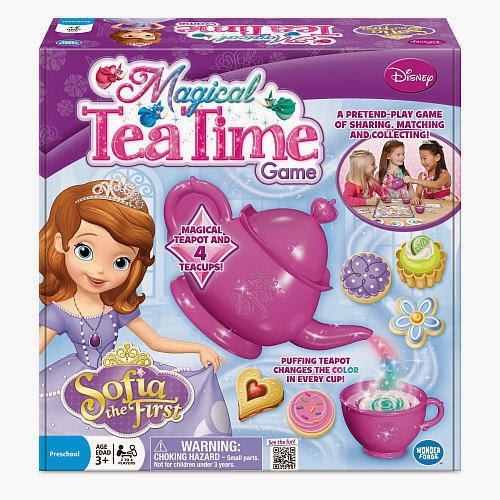 Do you have a sweet little preschool princess on your Christmas list? Are you looking forward to her being old enough to play games with you and/or her siblings? Well, I think I have found the perfect game for you! 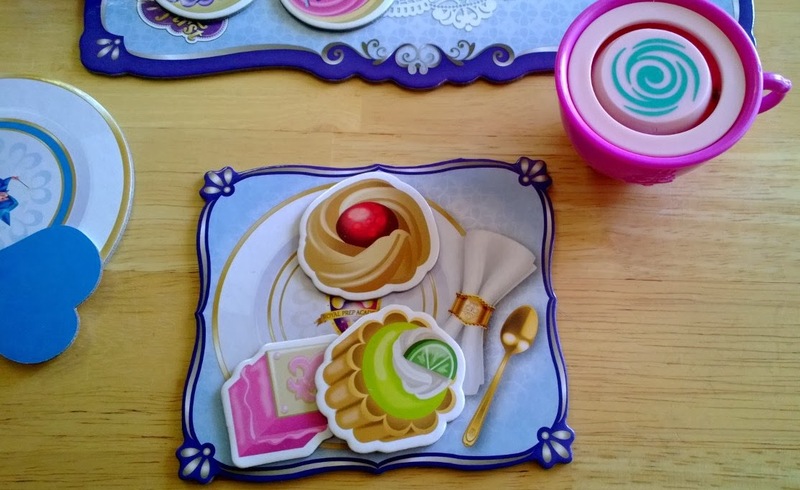 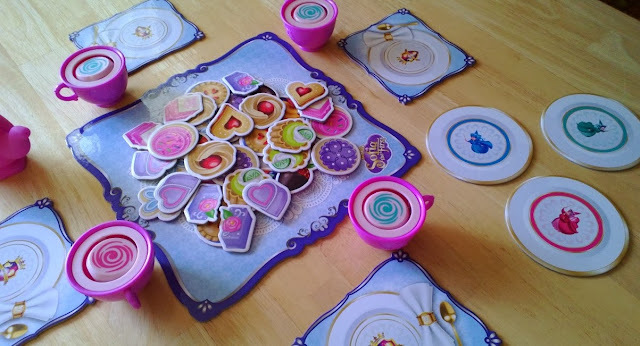 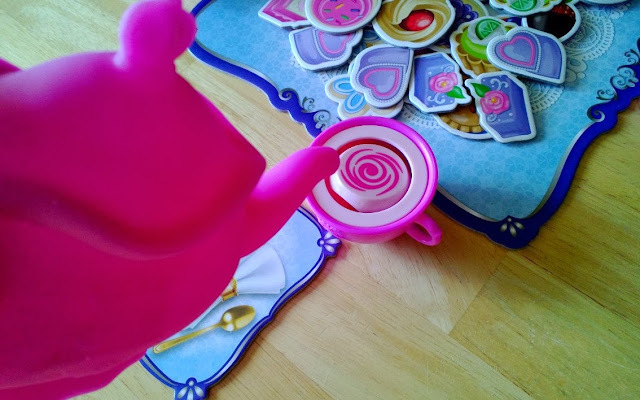 Sofia the First Magical Tea Time game is simple enough for a preschooler to grasp, yet engaging enough to keep their attention. The pieces are colorful and sturdy enough to hold up to hours of manipulation from little hands. 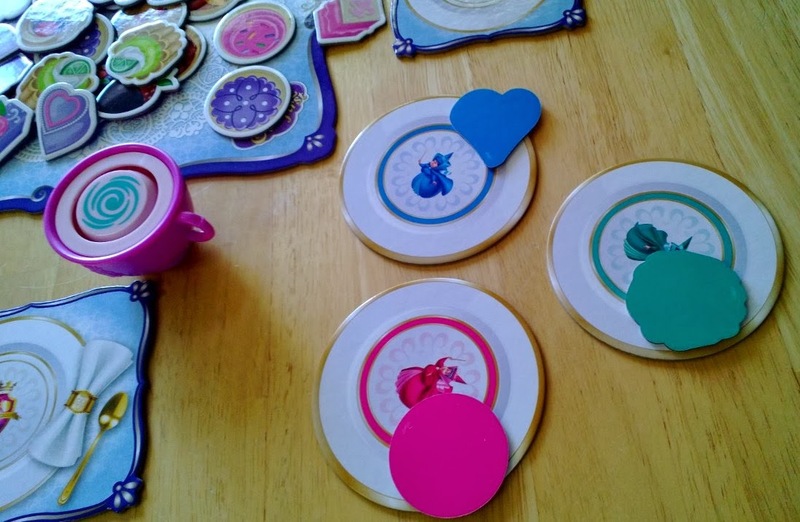 This game is designed for ages 3+ and you can play the game with two to four players.